يضمن فندق Marima Cottages الذي رمم في لزائريه قضاء وقت ممتع في بيمبيرتون، سواء جاؤوا في رحلة عمل أو سياحة. يسهل الوصول إلى هذا الفندق ذو 4 نجوم من المطار، فهو يبعد عنه مسافة فقط. سوف يعشق النزلاء موقع هذا الفندق، فهو قريب من أهم المعالم السياحية في المدينة كمثل Pemberton Discovery Center open 7 days, ‪Pemberton Fine Woodcraft Gallery‬, ‪Pemberton Artscape‬ . إن الخدمات الممتازة وحسن الضيافة العالي في Marima Cottages تجعل إقامتك تجربة لا تنسى. إن مدفأة, واي فاي في المناطق العامة, صف السيارات, مرافق للشواء, كونسيرج هي جزء فقط من الخدمات التي تميز Marima Cottages عن باقي الفنادق في المدينة. ادخل إلى واحدة من الغرف 4 وتخلص من عناء نهار طويل بمساعدة مجموعة كبيرة من الخدمات كمثل تلفزيون بشاشة مسطحة, اتصال لاسلكي بالإنترنت, اتصال لاسلكي بشبكة الإنترنت (مجاني), حوض الاسترخاء, غرف لغير المدخنين الموجودة في بعض الغرف. يمكنك طلب اللائحة الكاملة للخدمات في الفندق ومن بينها سبا, حديقة. يحظى فندق Marima Cottages بموقع ممتاز وخدمات يصعب منافستها. Cosy fire, great spa, relaxing watching wildlife. Our fav Pemberton stay..
Pros wood fire. Cons walktrack to national park was overgrown so we walked along road instead. Remote location, but very peaceful. 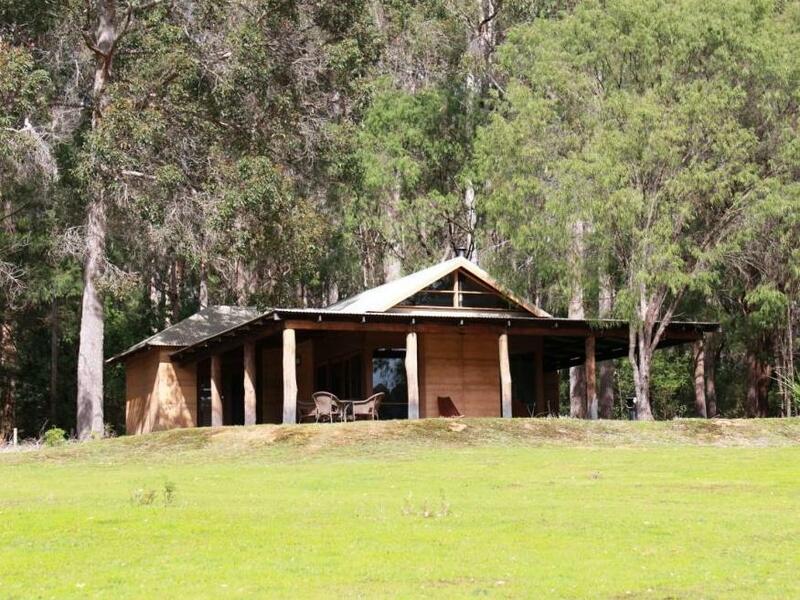 Great for those who want to escape tv, internet and radio. Fantastic comfortable bed and lovely bathroom Helpful staff. Lovely. 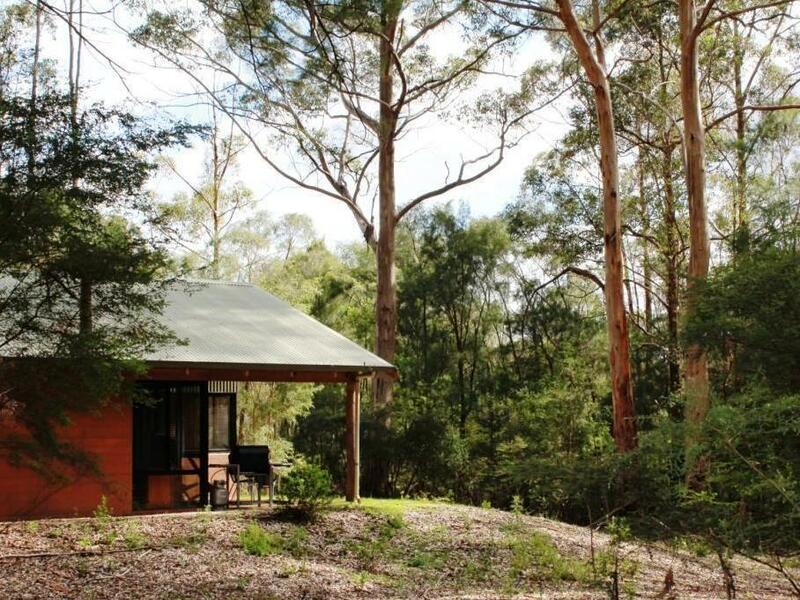 Peaceful environment, close to forest attractions, plenty of birds and kangaroos, welcoming. The bush sounds. The trails. The flowers. So many memories. The kangaroos and other bush life were amazing. I enjoyed the freedom to walk everywhere and to listen and smell and see it all. Then come back to a comfortable chalet. If u want to get away from the hustle and bustle of city life, this place is it. U see beautiful stars without any light pollution at night. No or minimum disruption from outside world. We love this place , so quiet and feels at peace. Facilities are sufficient to keep u comfy and have a nice pleasant stay.